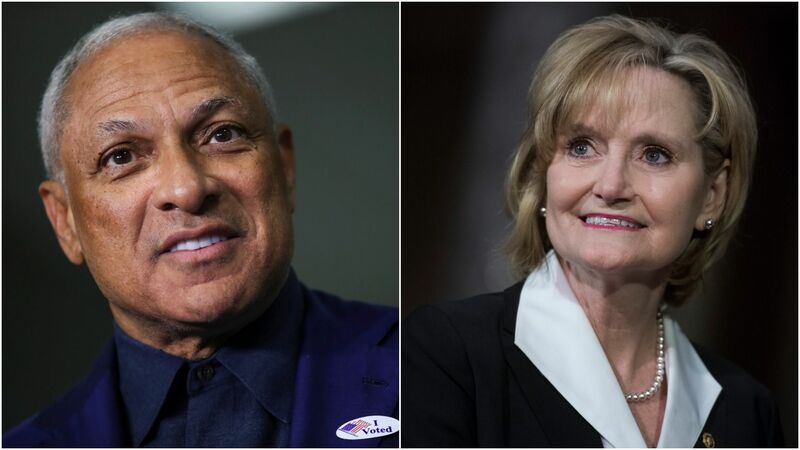 Mississippi Republican Sen. Cindy Hyde-Smith defeated Democratic challenger Mike Espy in Tuesday’s election run-off, the final Senate race in the year’s midterm cycle, per the AP. Why it matters: The race gained national attention after Hyde-Smith, who’s white, said at a campaign event earlier this month that she’d attend a “public hanging” if invited and “I’d be on the front row.” The remark triggered outrage due to Mississippi’s history of racially motivated lynchings and prompted several major organizations to request their donations to her campaign be refunded. Hyde-Smith had apologized for her remarks, which she said were an “exaggerated expression of regard."